This modern classic in the field of New Testament studies offers a compelling defense of biblical truth. 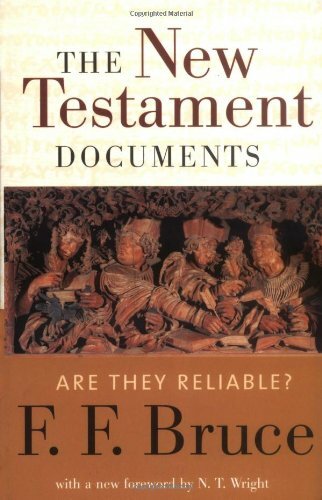 One of evangelicalism’s most trusted scholars, F. F. Bruce clearly presents the evidence for the historical trustworthiness of the Christian Scriptures. This new larger format features a new cover design and is completely retypeset.